Looking for more stuffs to play on the Mk5 GTI. 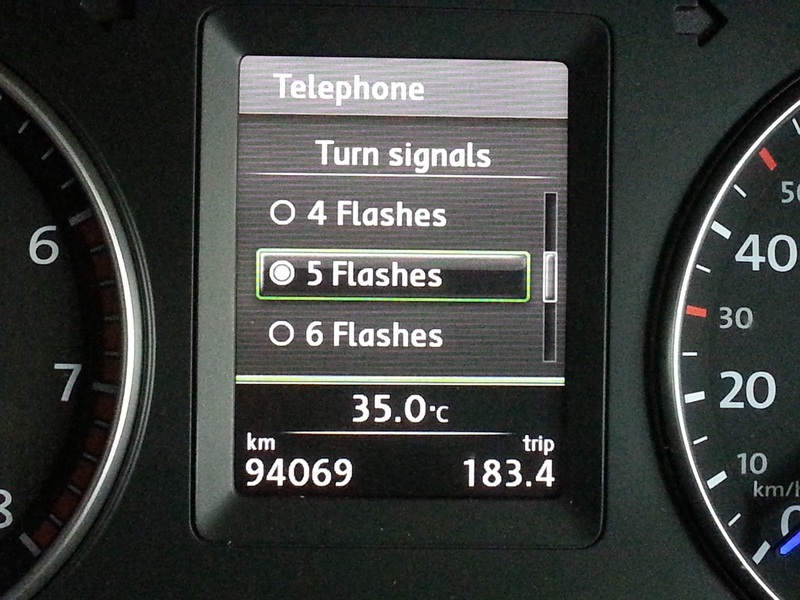 Getting this additional data display for the Multi Function Display. Ordered the kit and delivery was really fast. Was promised that the latest firmware would be installed but it was not the case. Had problem of displaying the data on the MFD when I installed it. Wasted 1 hour plus installing it and uninstalling it because of the old firmware. Wrote to the supplier and help was given within hours. Really prompt support from the Polar Team ! Updated the latest firmware online with some issues of the firewall and virus scan but managed to get it done. Next install was smooth like silk. The display was instant with the new firmware. 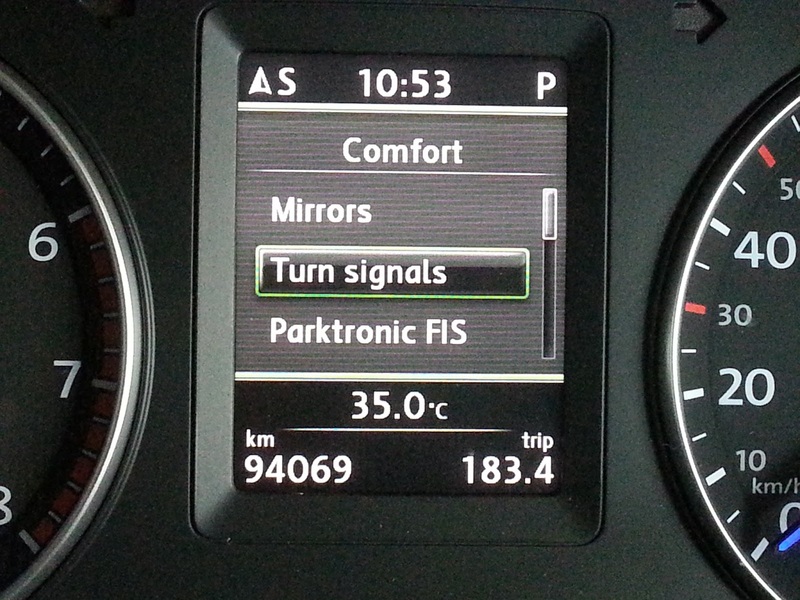 Because the 2009 Mk 5 GTI was based on the older platform, the Comfort Menu cannot cater for more than 3 flashes. In my opinion, 3 flashes to change lane is not sufficient. Ideally 5 would be nice....anything more, would be confusing for the other drivers. With this device, I am able give up to 10 flashes with a tap on the signal stalk ! 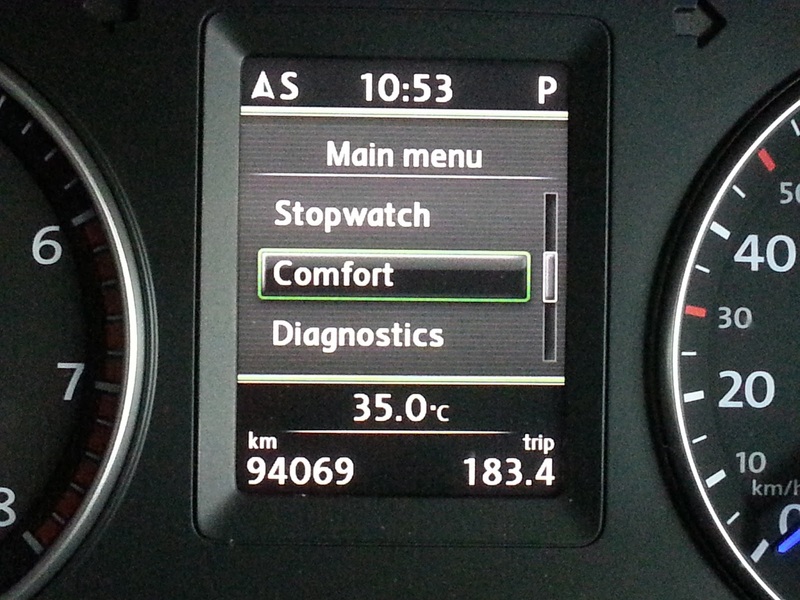 Because I changed my RED mk5 cluster to the newer Scirocco Colour Cluster, I lost the COMFORT menu on the MFD. This is the case for all folks that upgrades from Mk5 to Mk6 cluster. 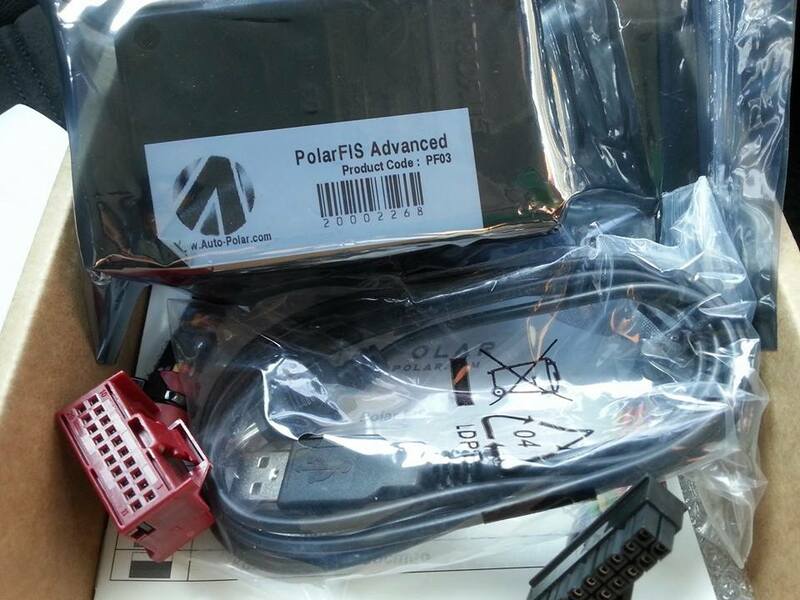 With this Polar FIS device....I found a long lost friend by the name of COMFORT ! A long lost friend ! COMFORT welcome home !